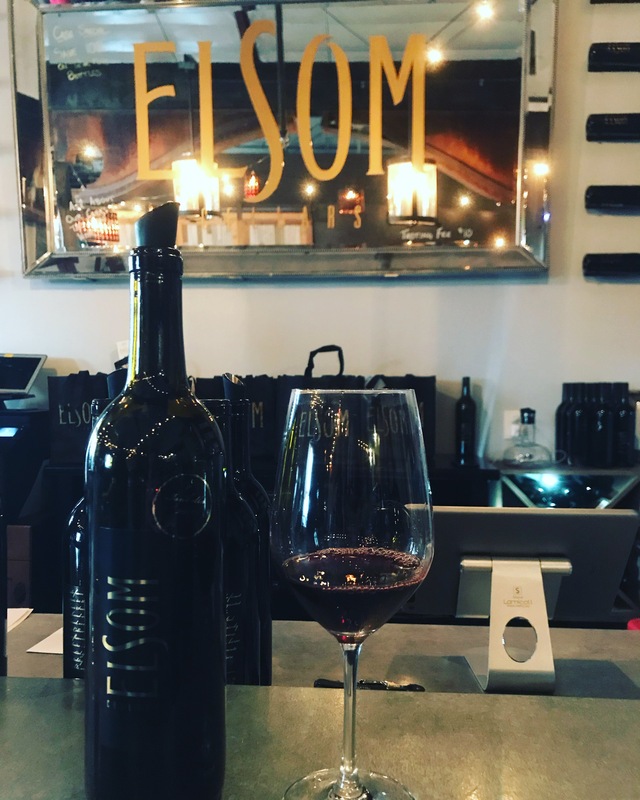 Winemaker Jody Elsom is a deep believer in the power of wine to bring people together around a table to share stories and build community. 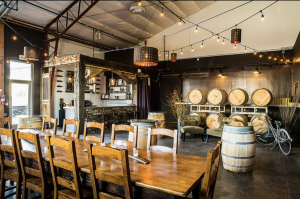 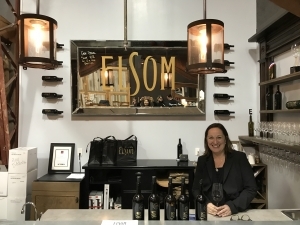 This is the spirit at Elsom Cellars, which brings together fantastic wine, good conversation, and inspiring community events. 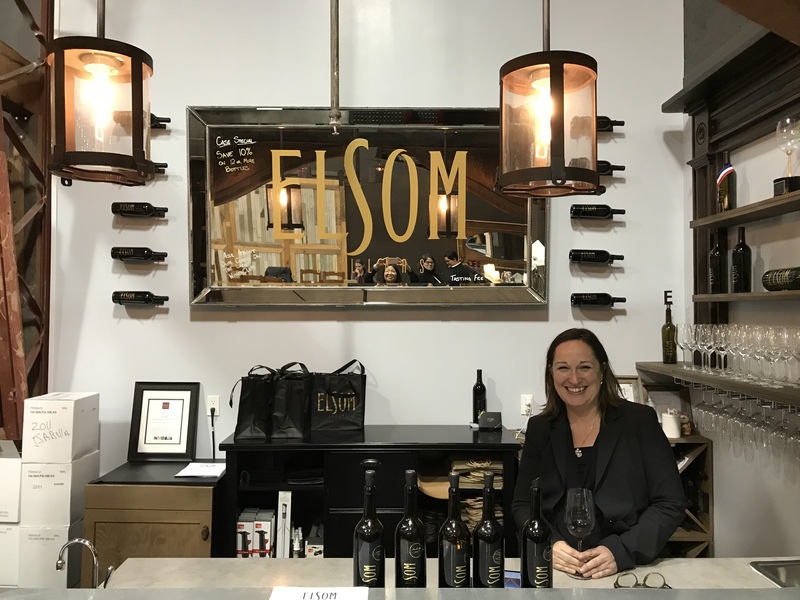 Jody has a wine named after each of her children, which makes it impossible for her to choose a favorite.